Ever feel like you’ve discovered the greatest show ever, only to learn it’s not getting nearly enough recognition? You’re not alone! With many original shows coming out every year, it’s impossible to watch everything. But don’t worry, wet got you! So, if you’re looking for a few to check out, here’s a handy list of the best series that deserves your attention. Grace (Jane Fonda) and Frankie’s (Lily Tomlin) lives are uprooted in the same way, on the same day. The women, who long considered themselves sworn enemies, find out their husbands are leaving them — for each other. This is a light-hearted comedy and each episode will leave you with achy cheeks from smiling so much. Their chemistry is the stuff of legends and we deserves to have more to watch of it. Twenty years after graduation, a tight-knit group of dysfunctional, self-centred college friends, reconnects and discovers that love hasn’t gotten easier with age. The ensemble cast of comedic actors are well matched, genuinely exciting to watch on screen and fantastic at capturing the comedic and emotional beats of the stories. When her husband Joel walks out, Miriam “Midge” Maisel (Rachel Brosnahan) is forced to venture through 1950s New York as a single mother. But she doesn’t complain. She seizes her independence and begins pursuing a career in standup — and ends up being far, far better than her husband, with all his dreams of comedy, ever could have been. Fun, colourful and with off-the-walls energy to spare, Marvelous Mrs Maisel is pure euphoria. Sandra Oh plays an investigator locked in a cat-and-mouse chase with Jodie Comer’s Villanelle, a paid assassin who lacks empathy but has a strong sense of mischief. It’s subversive, really binge able and it has it all — thrills, chills and two flawed women who can’t stop chasing each other. Sandra’s performance is truly extraordinary, and proves, like she did with her work on “Grey’s Anatomy,” that she’s one of the best TV actors ever. After only one episode, you’ll almost certainly want the family on Black-ish to adopt you. Black-ish tackles social issues along with bringing one of the most eccentric, easiest to love families to American TV. Come for the comedy, stay for Tracee Ellis Ross. Also, we’ve got to say the family’s kids are truly the show’s breakout stars. If you’re an X-Men expert, this show was tailored for you. 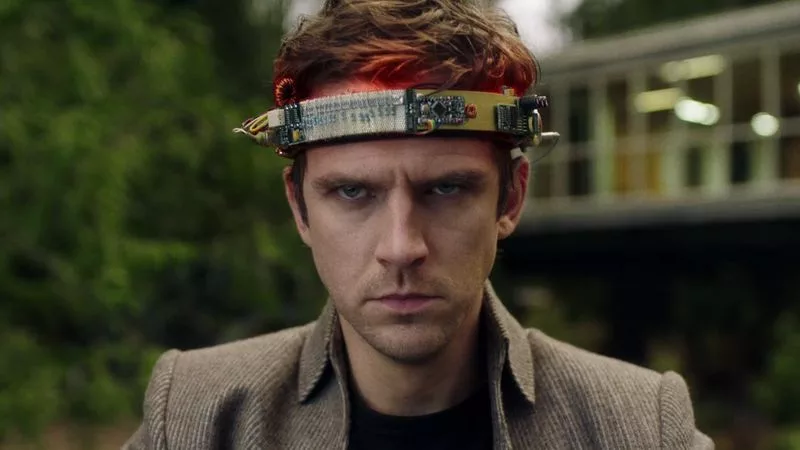 This show is a mixed up fever dream version of the X-Men, where Professor X’s son David Haller is an amazing telepath or just mentally ill. The show can get very weird and very deep, it’s not exactly linear and you have to pay attention to fully understand the story. It’s really mind blowing at times. Not to mention the beautiful shots subtle references to the X-Men we all know and love. Here’s a show about Wyatt Earp’s great-great granddaughter using his magical gun to kill supernatural threats. Wynonna Earp blends drama, horror, fantasy and comedy makes it irresistible. With its western setting, connection to actual history, strong female characters, supernatural elements and unpredictable nature, it basically ticks all the boxes for a fan of any aspect of the genre.